Folk Music from the Last Frontier! Robin's second recording is even more popular than her first. Her words and music strike a deep emotional response in A Long Goodbye and will bring you to laughter with With One Swell Foop. After Robin sent her a copy of "A Long Goodbye", Nancy Reagan commented that it is songs like this that help a person get through the hard days of caring for someone with Alzheimers. trademark, and "That Girl's In Love" and "It's In the Couch" round out the lighter side. "Hands" is an introspective look at her road through life. 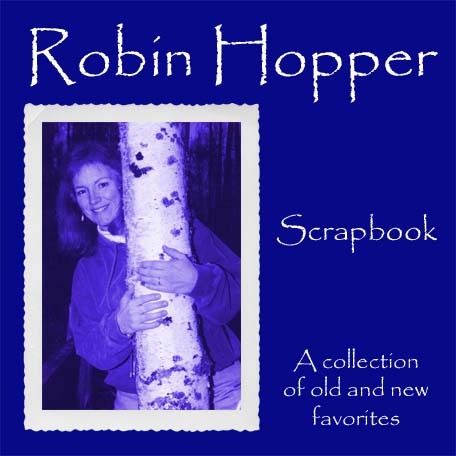 Robin also chose to record her version of "Alaska"s Flag", our beautiful state song, and she thanks the University of Alaska for granting her permission to include it on the CD. A must for your collection. added four new pieces, for good measure. You¹ll find all four of the pieces that were among the top five finalists for Alaska Public Radio Network's Song of the Year Contest, including the 2003 overall winner "Ring Around The Moon". 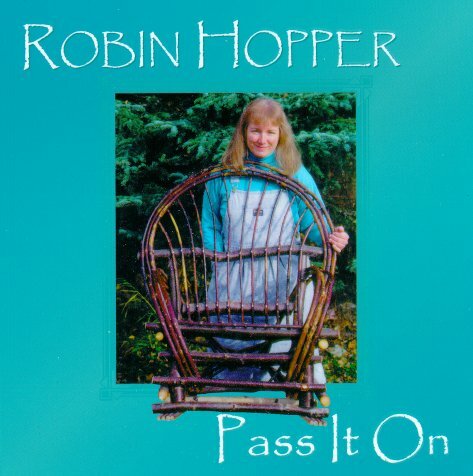 ("Mama's Kisses" 1996, "A Long Goodbye" 1998, "Time Enough To Cry"
Robin's most recent CD is exactly as the title implies - it's a compilation of every Alaskan piece that Robin has recorded - all together on one disc for the first time. You¹ll find songs about everything Alaskan here - fishing, flying, hiking, even our state song; "Alaska's Flag", - it's the perfect "tourist CD!"